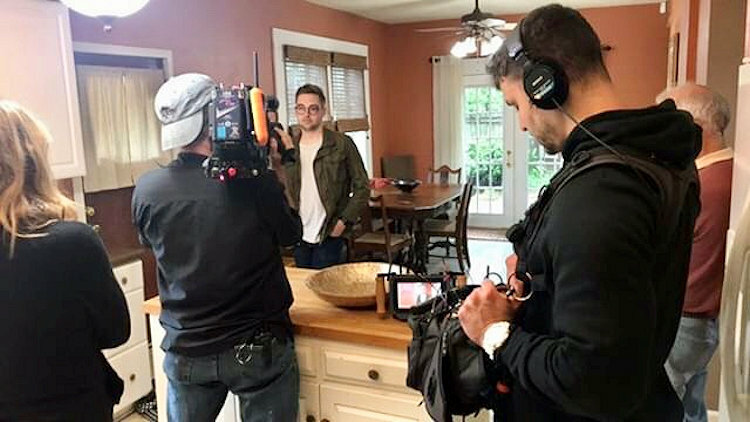 A Fondren resident will have his time in the spotlight on a national television show. 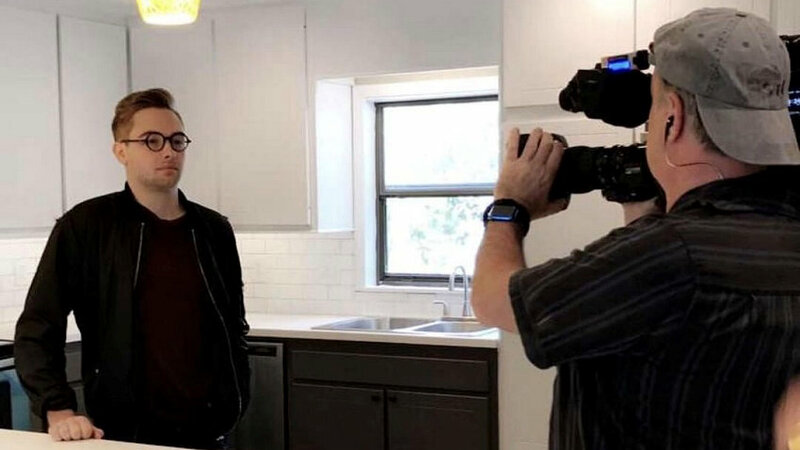 Zachary Henry, an Architectural Associate at Duvall Decker in Fondren, was featured in an episode of House Hunters on HGTV at 9 p.m. Monday, December 3. Longtime Jackson Realtor® and Fondrenite Don Potts was also part of the episode. Henry, a Knoxville native and Mississippi State University graduate, said the process began in January with his desire to settle down in Jackson for a time. “My best friend, Lucas Posey, suggested I apply for the show,” Henry said. The application began with simple questions about Henry’s wants, his style and his career. “I was trying to be witty so they would find interest in me,” he laughed. After eight or nine phone calls, Skype sessions and conference calls, he was notified by March he’d have his own episode. 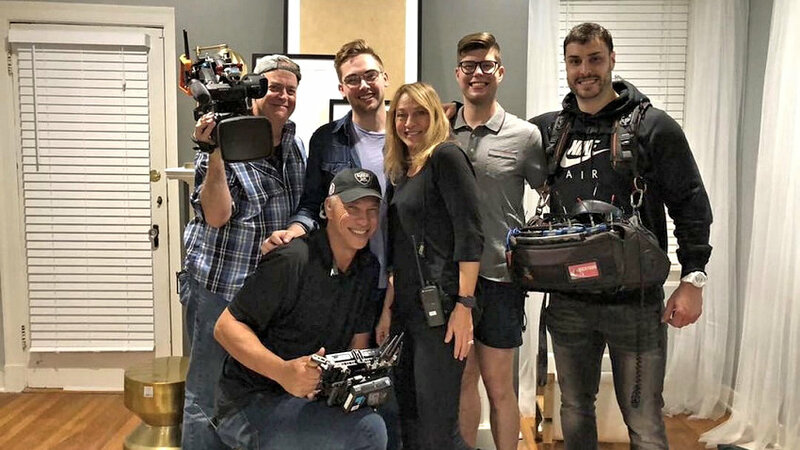 Seven days of filming – from 8 a.m. to 7 p.m. each day – all happened while Henry was finishing his degree at the beginning of April. You will spot several local locations in the show: La Brioche Patisserie, The Library at Fairview Inn and Brent’s Drugs were all used. Many of the “walking and talking” shots were filmed on Oakridge Drive, a street Henry said represents so many architectural styles in Fondren. Each house – two in Fondren and one in LeFleur East – took an entire each day to film. 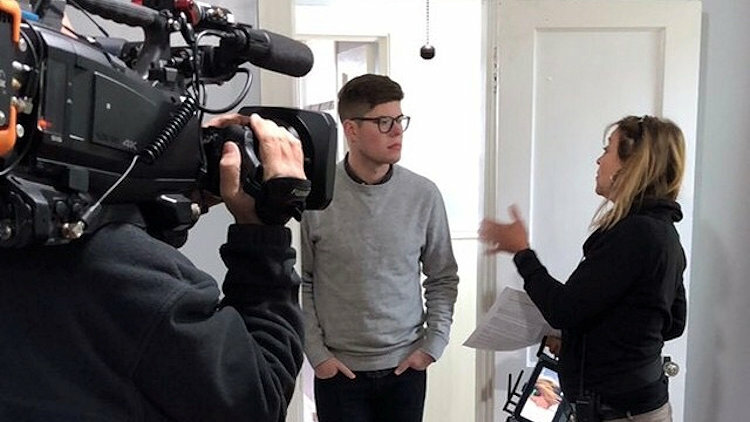 After principal filming for his episode, dubbed “Form or Function,” the crew returned a week later for the “three months later” scenes. Sure, there’s more, but we’ll leave a little of what Henry calls “TV magic” to your imagination. Henry said his he and his mom watched the show when he was growing up and she (as moms usually are) is excited about his episode. It’s a brush with fame that may live on past a few airings of the episode. Including while they were still filming. Henry said he was chatting with his mom at an appliance store and the store’s employee overheard their conversation. “(The clerk) made me sign an (autograph) for his wife,” Henry said. At Sherwin Williams, the salesman took a photo, printed it out and then made Henry sign that. And then, a neighbor at a house next to a filming location realized what was going on and called her whole family out. Henry hopes his episode (number ten, season 155), shows Jackson in a positive light. Henry said he knew he wanted to be an architect since he was a child. For college, he applied to seventeen programs, and Mississippi State was “the nicest and most willing to invest in my future.” Henry received a full artistic and academic ride. Henry said, simply put, he saw an opportunity here as a designer.